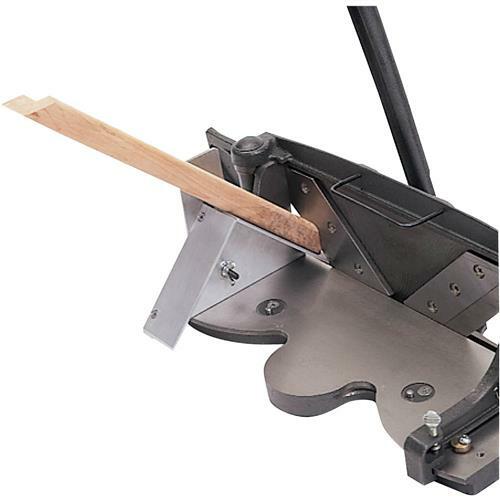 This simple attachment makes it easier to cut perfect miters on hollow, round or outside edge mouldings. 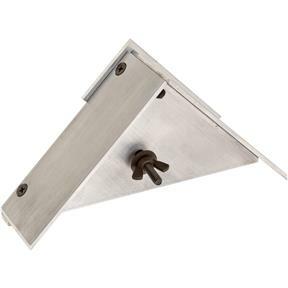 Ideal for making picture frames when measuring and marking on the inside of the rabbet. This product is very well made, and will enable very precise miter cuts. However, it would be helpful to view a video for more detailed instruction on how to use it efficiently. Although I haven't used this item, When I do fire up my woodworking in the spring, This will make trimming frames a lot easier! It makes the 'other' angles easier to trim! Thanks!